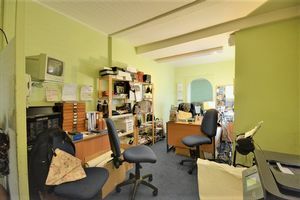 **SHOP FRONT AND 2 BEDROOMED APARTMENT, OFF ROAD PARKING AND PRIVATE YARD** Unique opportunity to purchase this spacious shop floor complete with offices, kitchen, utility room and WC with the added benefit of off road parking, a private yard accessible from the rear of the property or additionally from Nelson St and a spacious two bedroomed flat to the first floor. 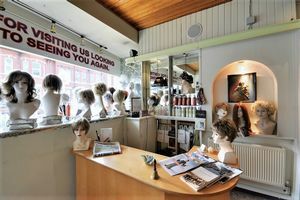 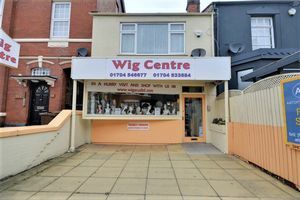 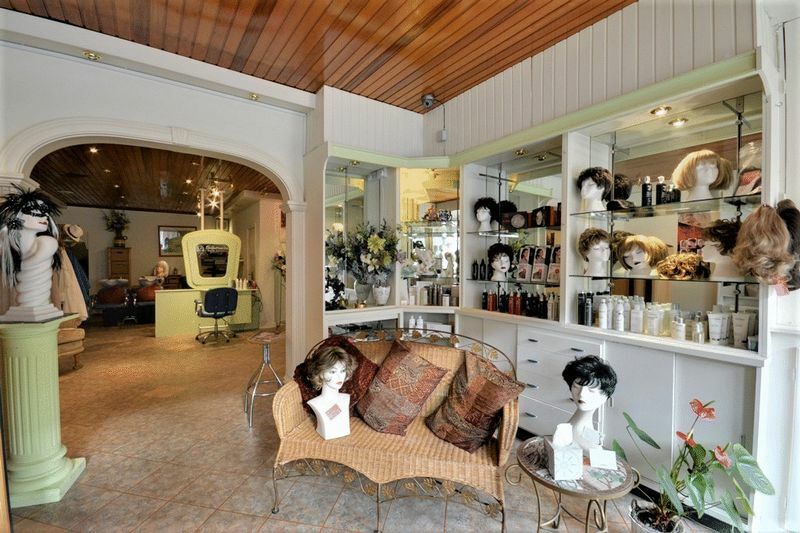 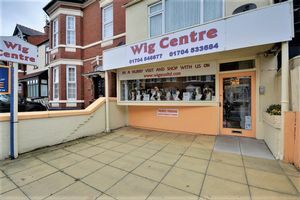 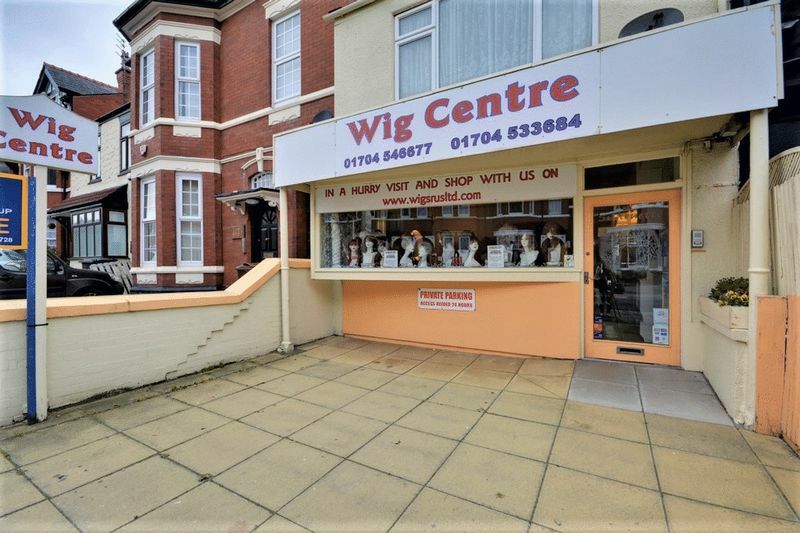 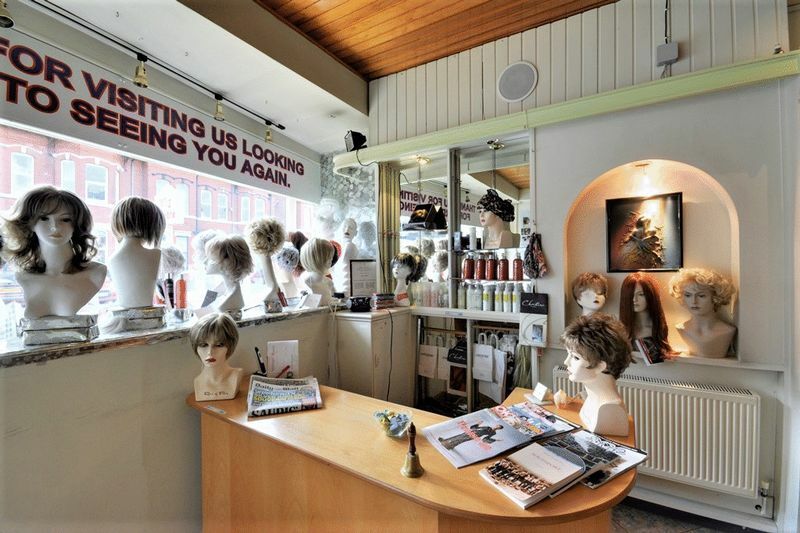 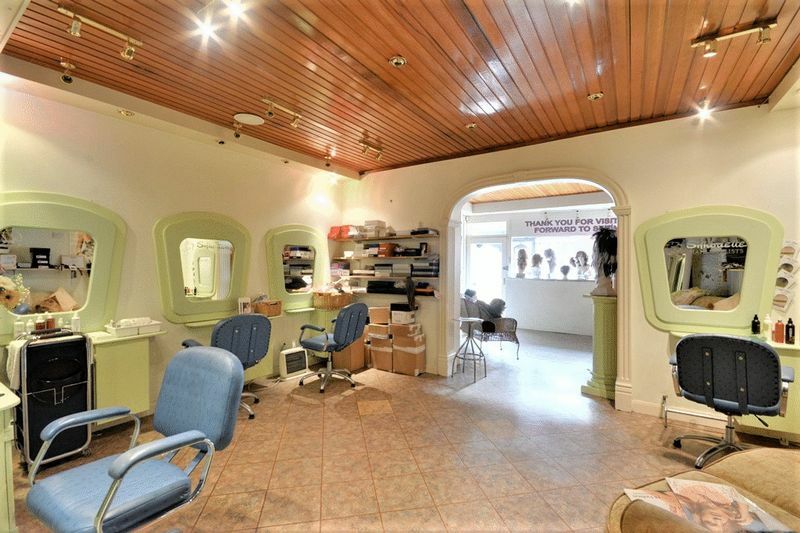 The shop is currently split into shop front, shop floor currently fitted as a salon, two rear offices, kitchen, utility room and WC. 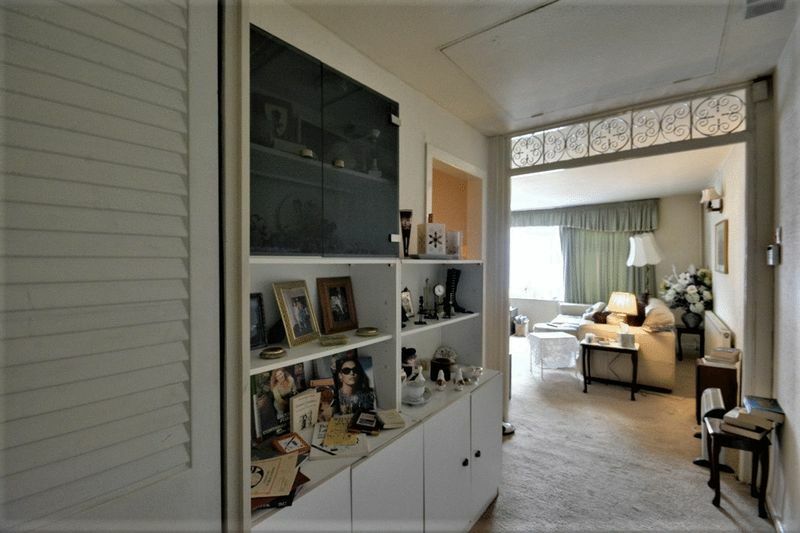 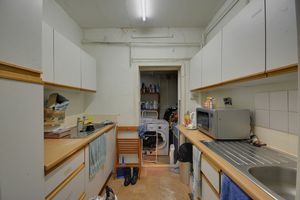 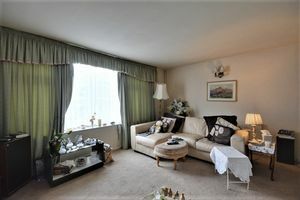 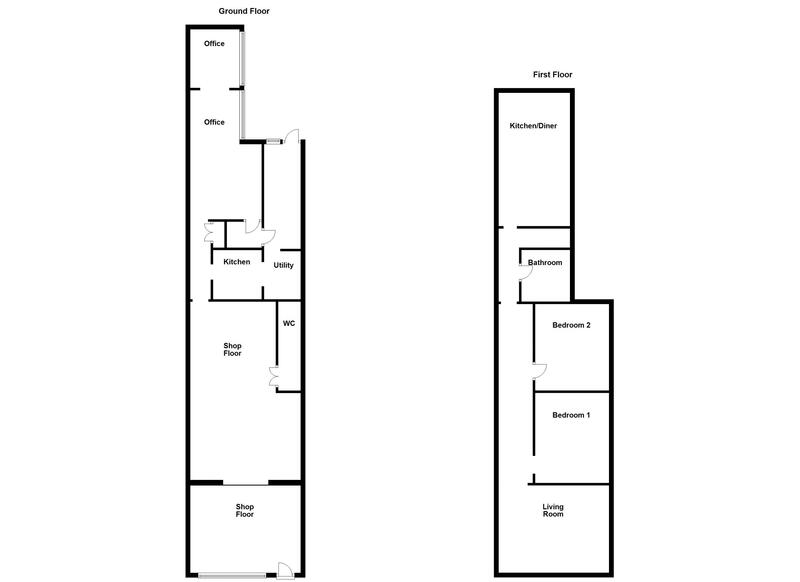 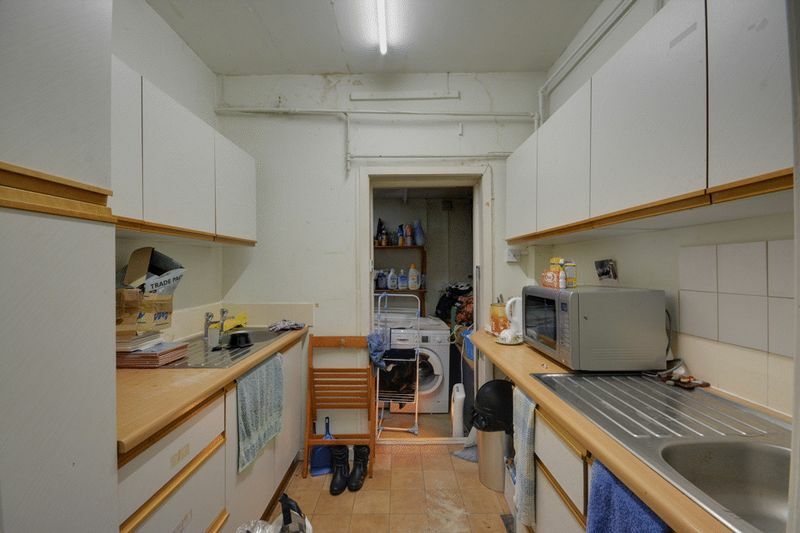 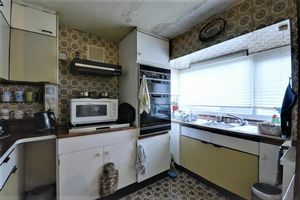 The first floor apartment briefly comprises; entrance hall, kitchen/diner, two double bedrooms, bathroom and living room. 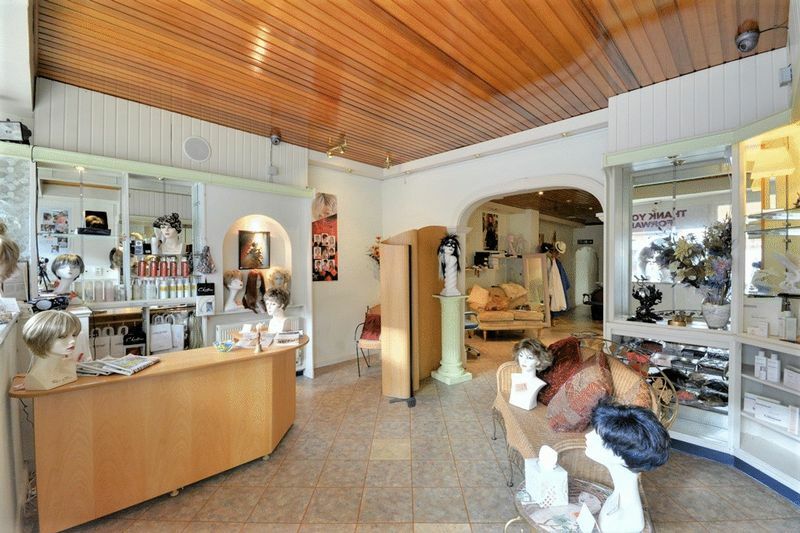 Shop front with tiled flooring, display window to front, integrated display units and shelving to sides. 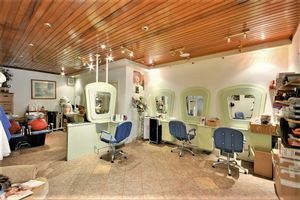 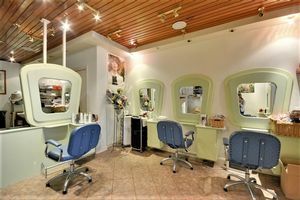 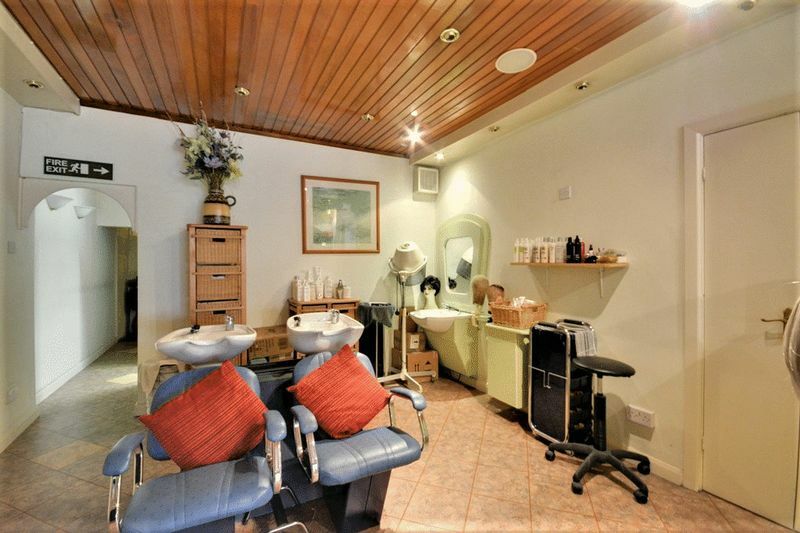 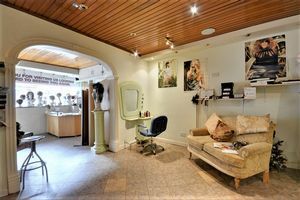 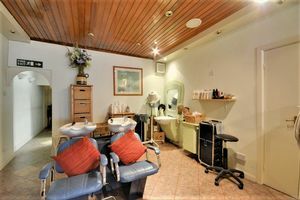 Accessed via arched doorway, tiled flooring, radiator to side, door to WC and rear hallway, currently fitted as a salon. wash hand basin and door to WC. 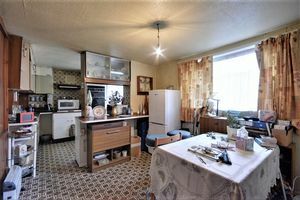 Fitted kitchen with a matching range of base and eye level units with integrated mixer sink and door to utility. 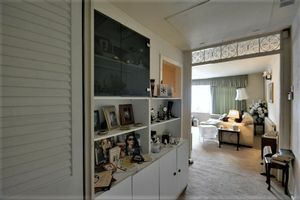 (Partioned to centre) utility with space/plumbing for appliances, door to private yard. 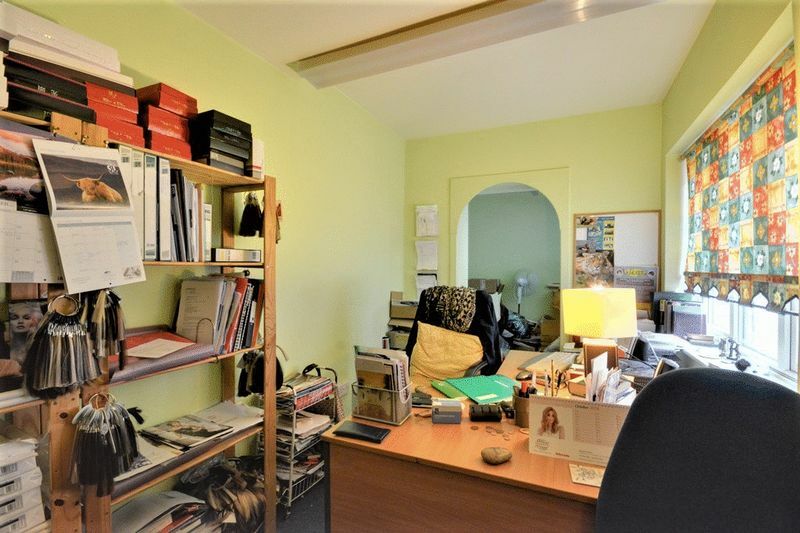 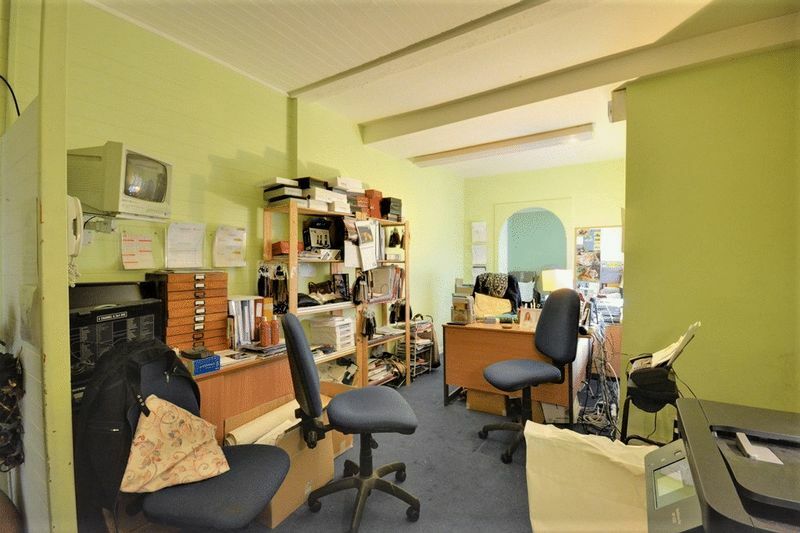 Office with fitted carpet, radiator, windows to side, access to rear office. Window to side, fitted carpet. 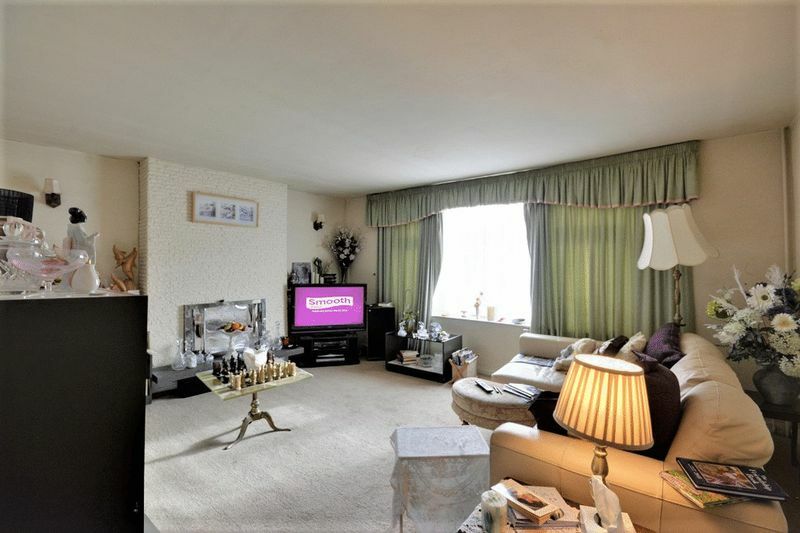 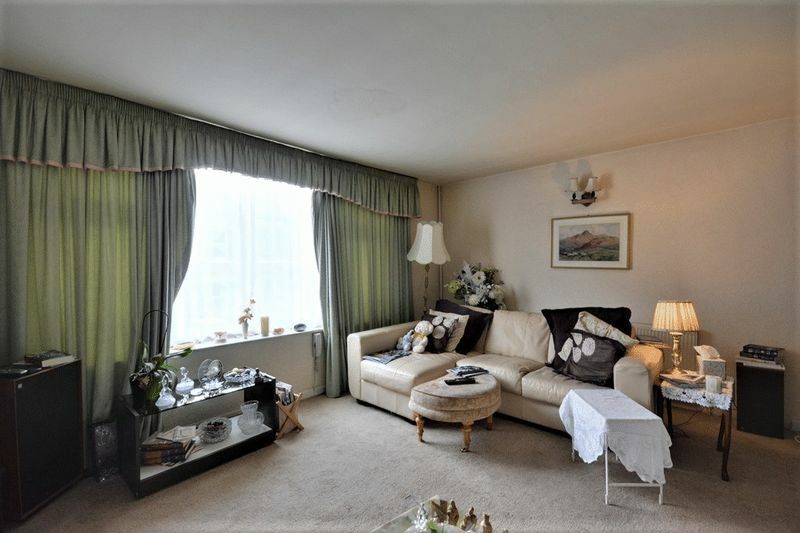 Living room with window to front, radiator, fitted carpet. 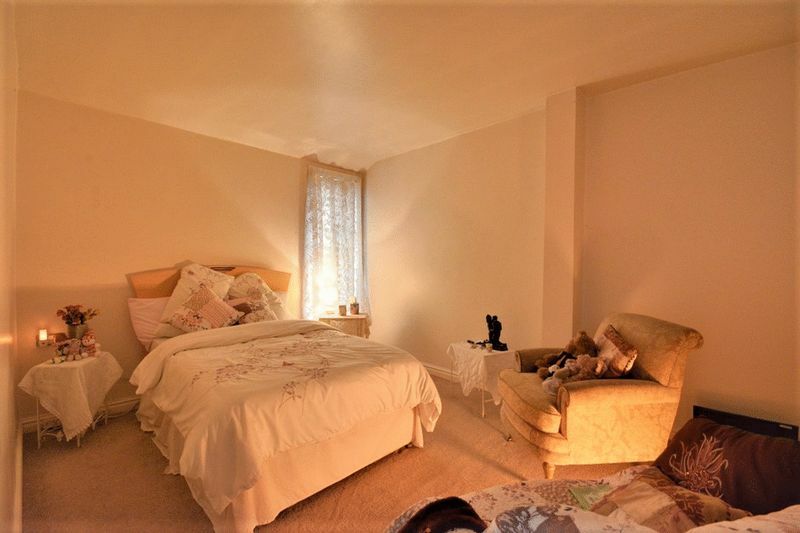 Double bedroom with window to rear, fitted carpet. 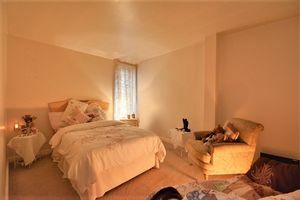 Double bedroom with window to side, fitted carpet. 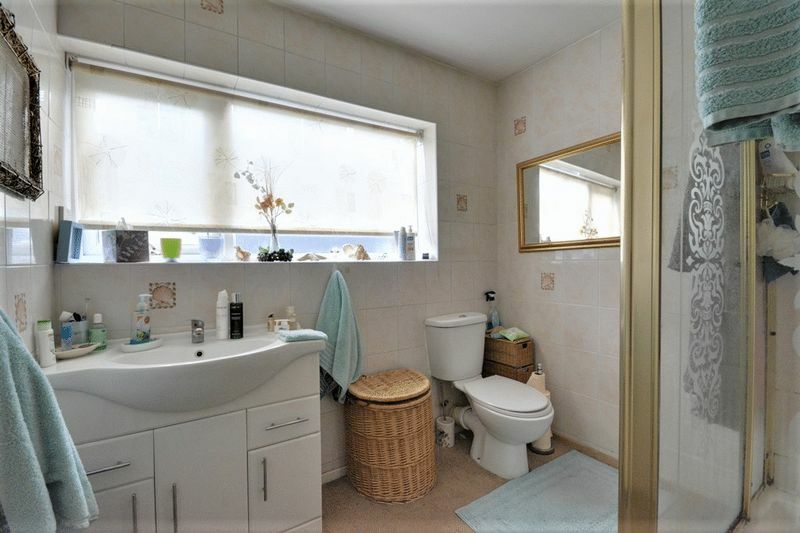 Fitted bathroom with window to side, fitted carpet, three piece suite comprising shower, WC and wash hand basin. Open plan kitchen diner with windows to side, radiator, fitted kitchen comprising a matching range of base and eye level units with integrated mixer sink, double oven, four ring gas hob and extractor hood. Paved off road parking to front for at least two cars. 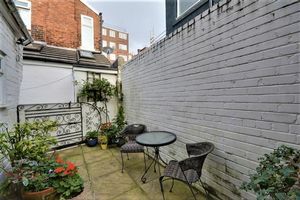 Private, paved rear yard accessible from Nelson st.